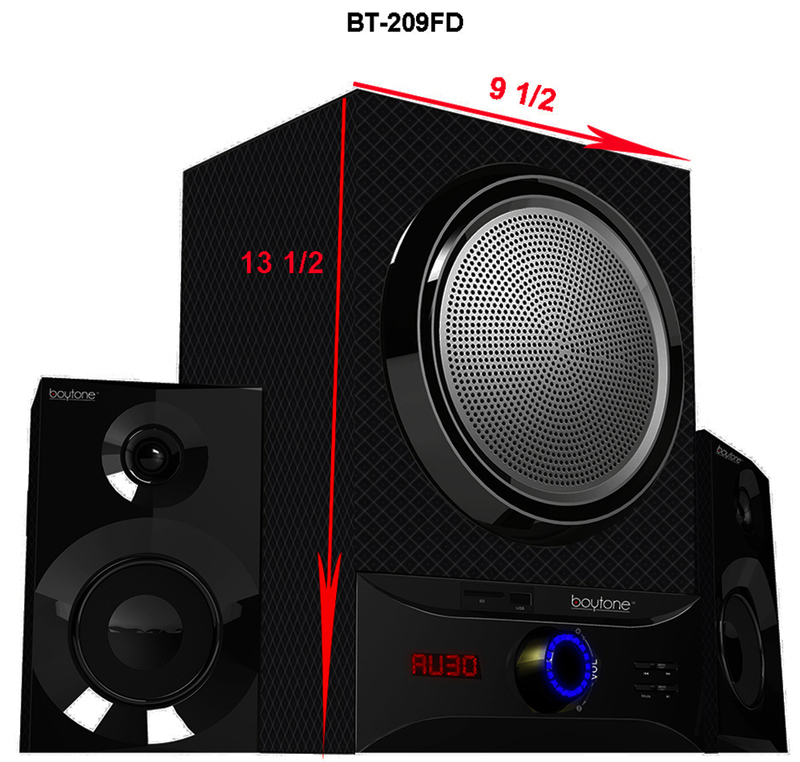 12 & 24 hours two ways time display formats. 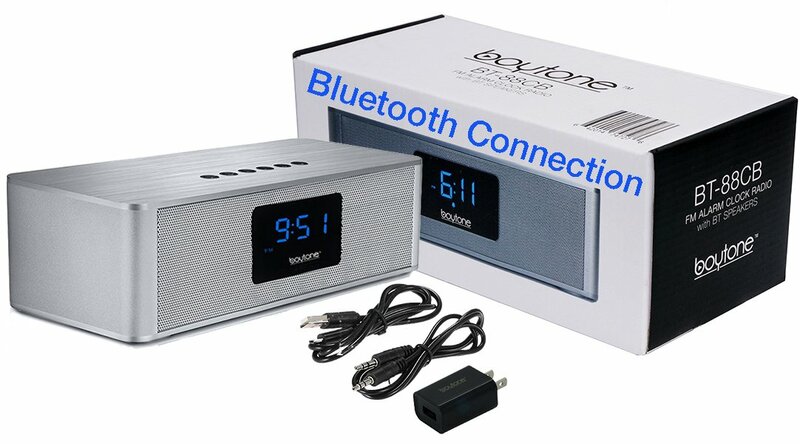 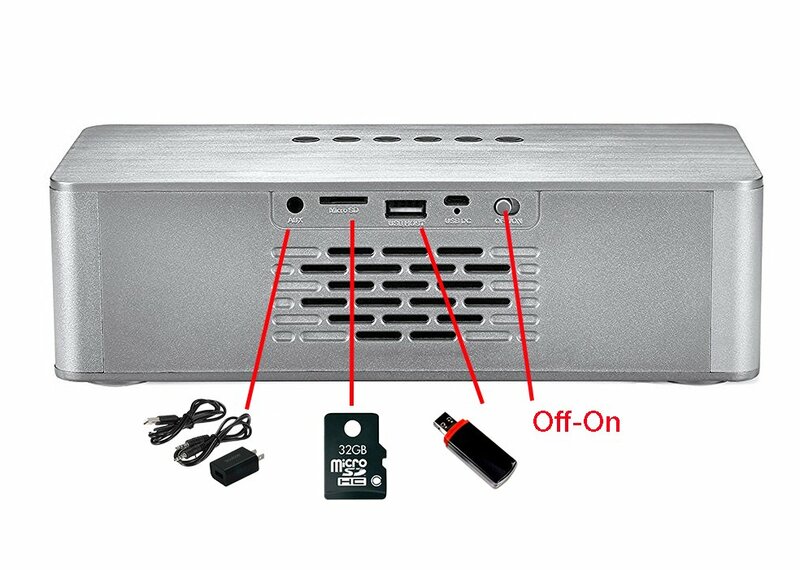 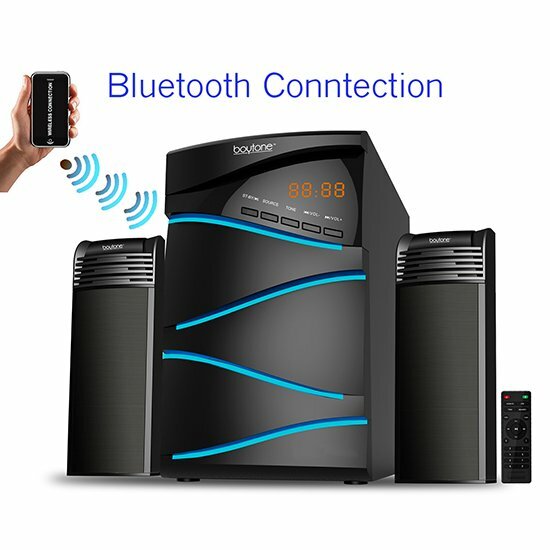 ALARM CLOCK with 8 HOUR PLAY, 4000MAH, Bluetooth Speaker, FM Radio, Alarm Clock, Hands-Free Calling, Micro TF/SD Card Support, USB Input, AUX 3.5mm Line-In. 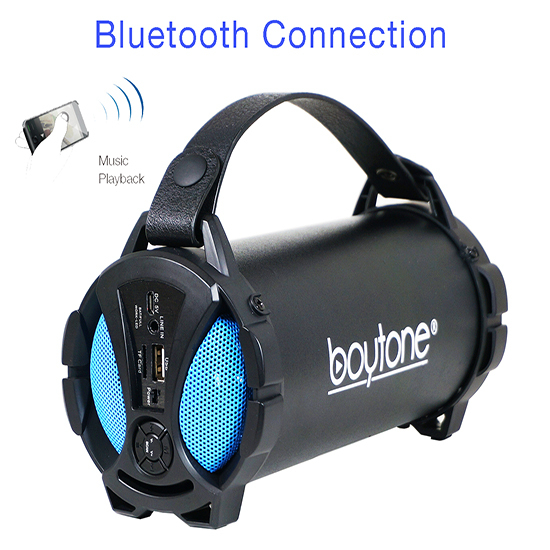 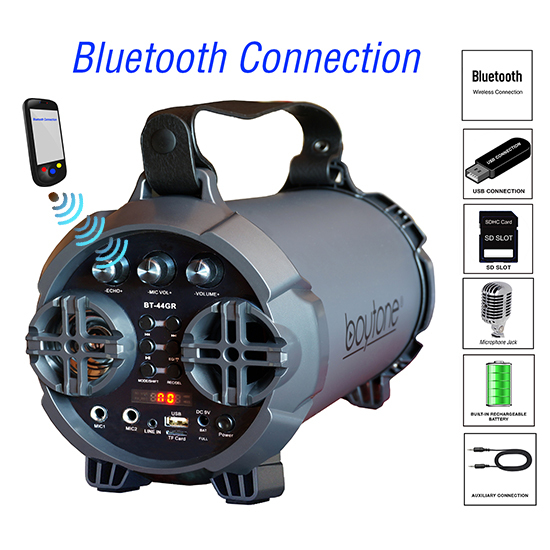 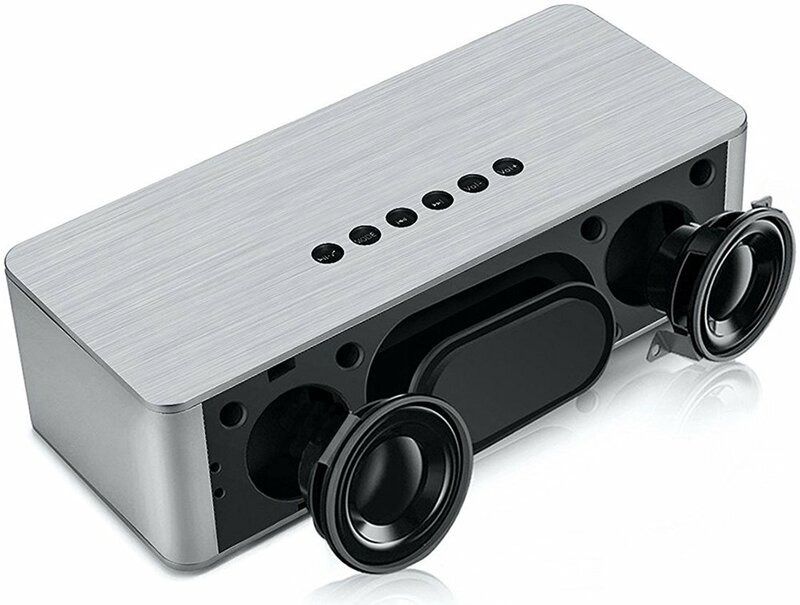 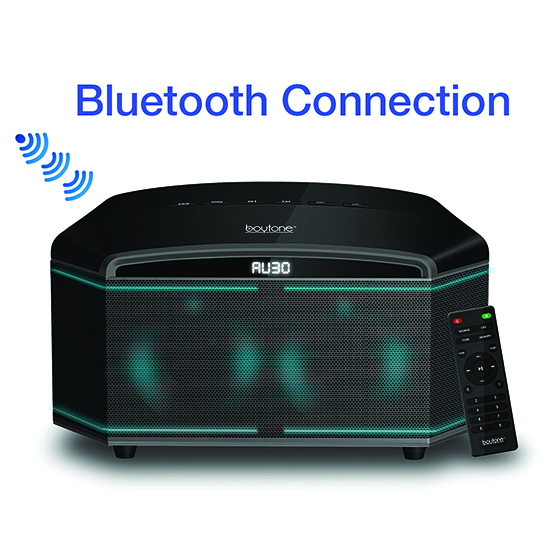 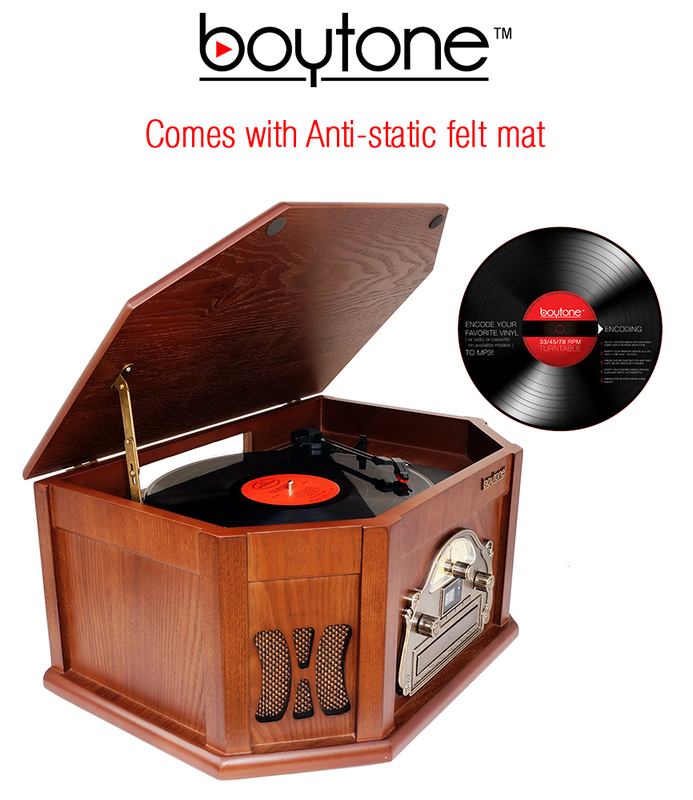 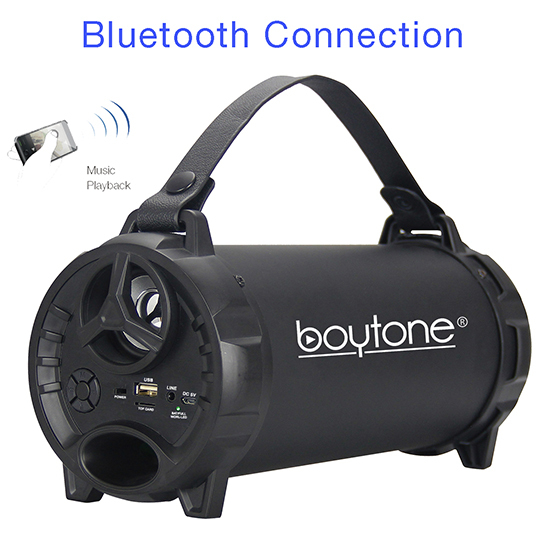 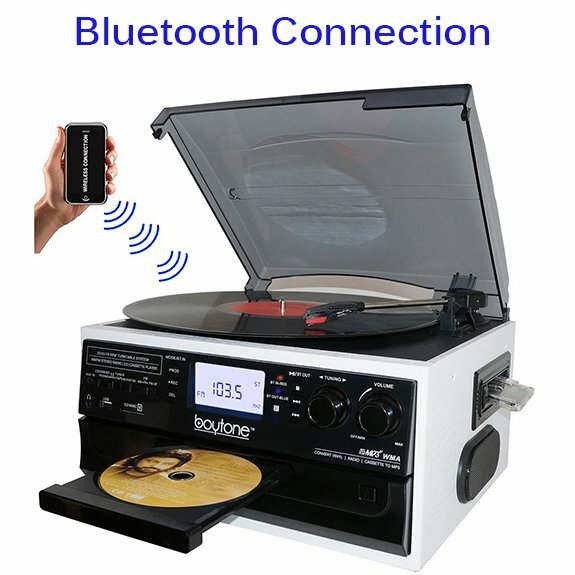 Full and High-Definition Sound Quality: Hi-Fi comparable speaker engineered with 3D dynamic sound technology, one year warranty from Boytone.